Tarot, Oracle, and Cartomancy - Your questions answered. 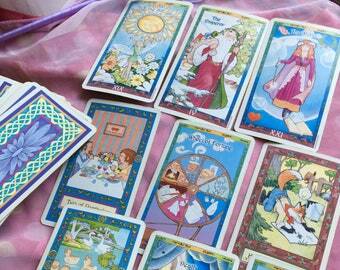 Intuitive psychic tarot oracle card divination reading. 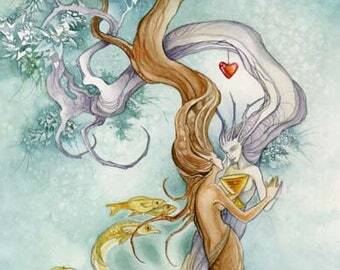 Have your questions answered by Oracle 6, request an Intuitive Reading today. FUTURE LOVER Tarot Reading - I will describe your next serious partner using TAROT cards! 5 Questions answered in detail! Psychic Reading by Messenger or Email, up to 3 related questions. JPEG included.